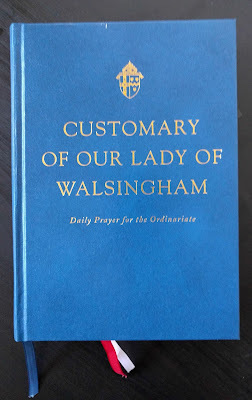 Thank you to reader Justin Legault for contacting me with this information. 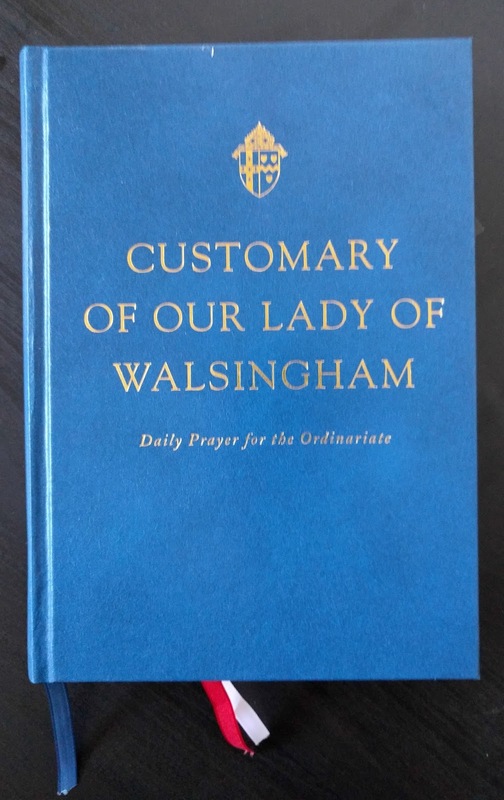 If any are having trouble getting hold of the Customary of Our Lady of Walshingham (as described recently) at a reasonable, then it is available from the bookdepository.com. The link is here.